Why Is Inbound Sales Important? Inbound is one of the most transformative trends to hit the digital world. And it’s not just about marketing: Inbound sales is just as important. 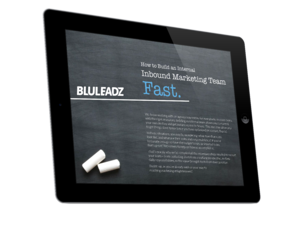 Inbound marketing lays the foundation for all of your sales efforts. Doing things the inbound way means providing helpful, informative content that will empower your prospective customers to make the right decisions. It’s a highly personalized process. Whether they call it inbound or not, decision-makers expect it. They want to see their burning questions answered and get personalized advice to define meaningful buying criteria for them. When marketing’s job is done, it’s up to inbound sales to take up the torch. Inbound sales isn’t necessarily as complex as inbound marketing. After all, marketing has to take into account all the different types of buyers and every step they might take from their first visit. With inbound sales, you have the advantage of understanding your SQLs and their needs. But you have to seize that advantage and use it – or else you may still leave sales dollars on the table. 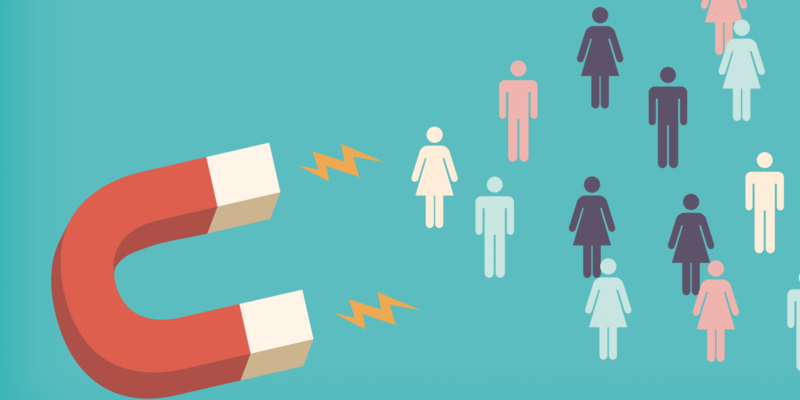 After inbound marketing qualifies someone and establishes rapport, shifting to old-fashioned outbound sales tactics is the fastest way to scare off that SQL. And after all the effort that goes into developing that relationship, losing it is even more costly (in time and money) than ever. When it comes to modern B2B decision-makers, outbound sales just won’t work. Today’s business leaders have countless choices when it comes to meeting all their needs. They often don’t rely on traditional factors like price and features: The differences from one vendor to the next simply aren’t that significant to them. What does matter? A customer-first mindset throughout the entire relationship. Inbound sales helps you build on the strong foundation provided by your marketing and show that you will always have your customer’s best interests in mind. Marketing adds value in the first phase of the relationship and sales plants the seed for long-lasting brand loyalty. It all starts with the discovery call handled by sales professionals. In outbound, a sales call is all about applying pressure. It’s often, but not always, a cold call by the vendor. Here, the sales pro doesn’t care whether the solution is a good fit for the prospective customers – only if they can afford it. The goal is to exhaust the decision-maker’s opposition by any means necessary. This really worsens the “pressure cooker” atmosphere in the sales office. Sure, some people are really good at this. The problem is, it’s simply not sustainable. Outbound burns out all involved and leads to high sales team turnover. Plus, you end with flimsy relationships with your SQLs, whose loyalty to your solution is only an inch deep. That leads to an endless cycle of more calls and more scrambling for purchase. It may look good on paper at first, but the long-term results are like building your business on quicksand. It’s only a matter of time before sales numbers sink ... and, potentially, you with them. An inbound discovery call is completely different – and better for everyone. One of the biggest functions of inbound sales is to take the goodwill generated by marketing and turn it into a real relationship, one with give and take on both sides. Marketing speaks to many different types of buyers, but only sales can bring the messaging to individuals. In a discovery call, your principal job is to make sure your solution is the SQL’s best option. Inbound sales and inbound marketing both work well on their own, but neither one reaches their full potential unless you bring them together. Luckily, if you’re already laying the groundwork for inbound, implementing its sales techniques is easy. Inbound sales and marketing reinforce each other on all levels. Nobody gets stuck in a silo and there’s always momentum to make use of.